Featuring a great modern look, the Black Knight RAD mesh grip is an ideal replacement when your palms are heavily sweating, due to moisture wicking fabric. 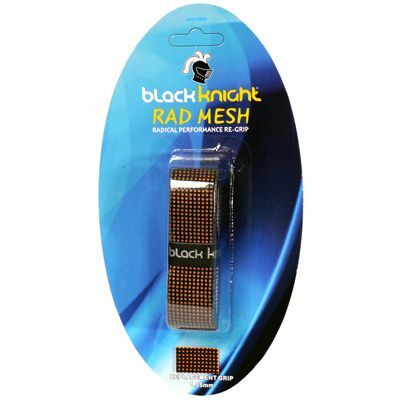 Incorporating a refined mesh pattern, the grip provides a better feel and ensures comfort for an extended period of time. It’s 1.35mm thick and 110cm (43.3’’) long. 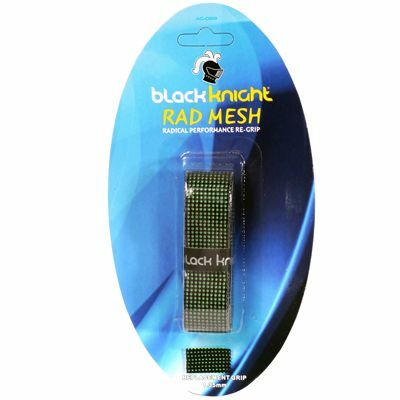 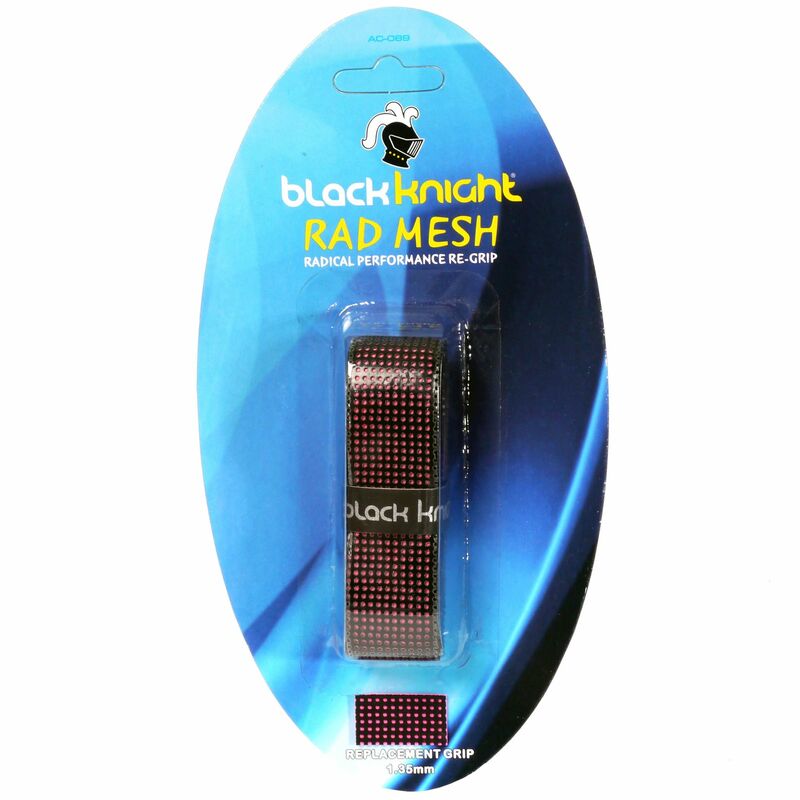 for submitting product review about Black Knight RAD Mesh Grip.